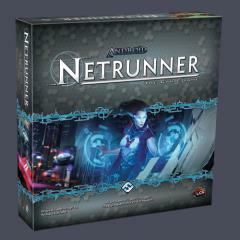 Android Netrunner Collection - Base Game + 13 Expansions! Sometimes the world is turned by the seemingly innocent clacking of keys, and in Android Netrunner, you get the opportunity to see just how much you can change just by swimming around the datastream. Complete your agendas to outwit your opponent and claw your way to the top of the hacking world. 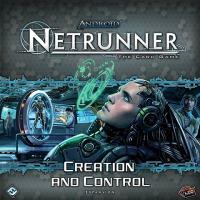 The rules for the base game and the Creation and Control Expansion are included, but no other rules or packaging are included. The cards are all in NM condition. 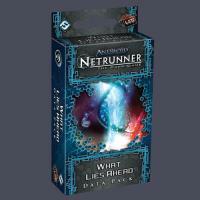 Explore the ether of the datastream with the Android Netrunner Collection!